Lockyer Locks make it our business to ensure you make the best security choices for your home or business. 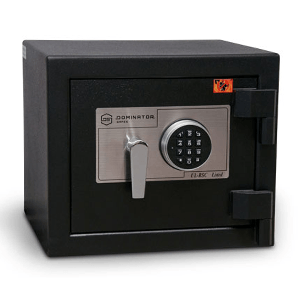 We carry a range of the best, most reputable locks, padlocks, keys (including automotive) and safes. 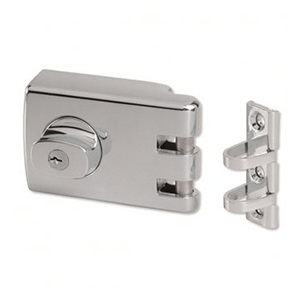 It is important for a lock to suit your unique doors and windows. Our service excellence includes the advice we give you when you are choosing locks and padlocks. Lockyer Locks provides locks and keys of all kinds. We are qualified locksmiths who will cut, replace, repair keys and change locks for an extensive range of locking systems for homes, businesses and cars. 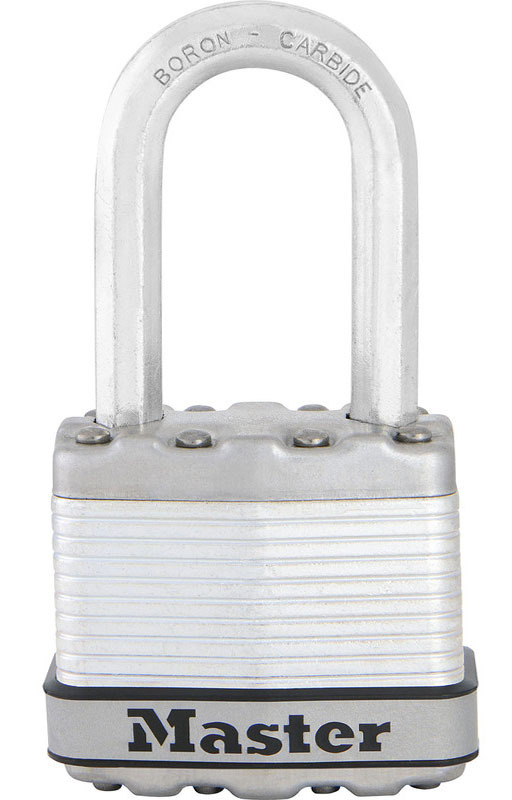 Lockyer Locks will offer you expert advice and service about the extensive range of padlock products that are available. Be confident you are making the best choices when it comes to padlocks. Padlocks come in a vast array of sizes and qualities. We will help you navigate the padlock choices. 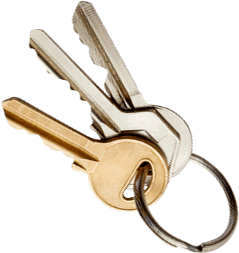 You might choose a master key for a group of locks, for example, so that one key works for all and each has its own unique key. Or we can key the entire group alike so that one key will work for all of them. Alternatively, you might require a separate key for each lock. At Lockyer Locks, we will make sure we understand your situation and priorities to ensure that we make the best possible recommendations for your needs. The need for sophisticated and effective security is increasing all the time. At Lockyer Locks, we make a point of keeping up with the latest in access and security technology. 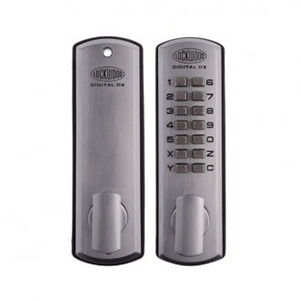 If you prefer electronic security options to locks and keys, Lockyer Locks has got you covered. 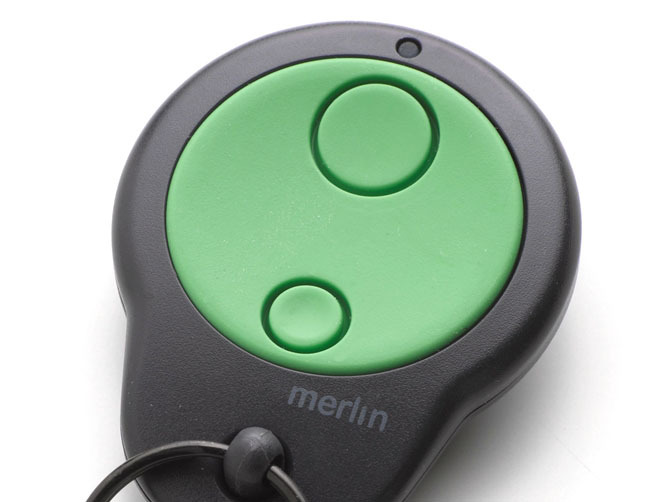 Take the risk out of lost or stolen keys and try one of our many options for electronic door security. We have the perfect access solution for you, whether you are seeking door security for your home, business, office, or community organisation. You can browse a selection of our products here. Alternatively, contact us today for an expert discussion of suitable access options for your unique needs. Lockyer Locks is proud to maintain an extensive range of locksmith hardware. Since 2006, we have been supplying the Lockyer Valley with a highly regarded range of locksmithing products as well as services. Locksmith hardware is easily forgotten in the security mix. But good-quality hardware is the foundation of your security system. Nothing is more important to the job of protecting your premises than high-quality commercial grade locksmith hardware. No matter what your security needs, we are sure to be able to supply exactly the right hardware to protect your premises and people. Our range is most extensive and best in the Lockyer Valley region for quality, price and selection. If you don’t see what you are looking for here, please just contact us today. If we don’t stock it already, we are sure to be able to source it for you. Lockyer Locks also sells and installs security systems of all scales and levels of complexity. We are proud to provide comprehensive pre-sale and after-sale service on all projects. Contact us today about Lockyer Locks’ large range of remotes for your roller doors.